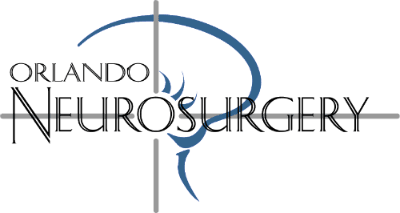 Dr. Baker is board certified in Neurosurgery by the American Board of Neurological Surgery. He graduated with honors from Johns Hopkins University and received his medical education at the Columbia College of Physicians and Surgeons in New York. He completed his neurosurgical training at the Neurosurgical Institute of New York (Columbia University). Dr. Baker’s special interests in neurosurgery includes neurovascular disease, brain tumors, spinal disorders, and movement disorders. He is a Gamma Knife certified neurosurgeon. Dr. Baker is the recipient of the AANS/CNS Galbraith Award for excellence in cerebrovascular research and the NOVA Award for clinical excellence in neurosurgery. He is a member of the American Association of Neurological Surgeons and the Congress of Neurological Surgeons.